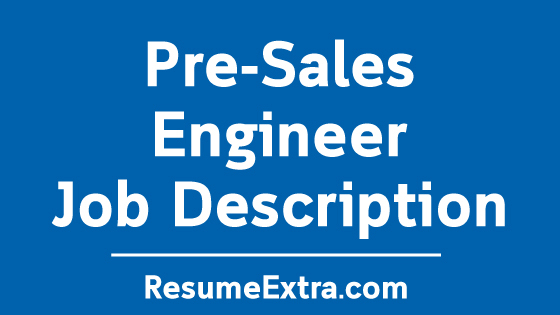 Pre-sales engineer job description sample, including tasks, skills, and responsibilities to edit to attract top candidates for your business. 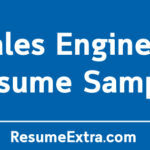 Every store that wants to make huge profits must put up a vacancy for a pre-sales engineers. Technical know-how is a necessary feature in an efficient store that deals with technology products to provide customers satisfaction. They also design technical presentations for the product and join hands with the sales support or the team in charge of accounts to give technical advice on customer presentations. Also, they fashion the technical requirements to meet client goals and serve as links between the organization’s business development and engineering groups. Pre-sales engineers are in charge of customers inquiries for information on proposals. 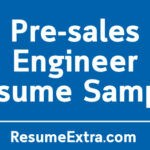 Pre-sales engineers work for companies that sell technology products and services to business clients. These engineers work with sales managers to help customers determine the best technology solutions to meet their business needs in the areas of data, voice and video networks, security, storage, and servers. They support the process sales. Engineers serve as advisers on technology matter to both new customers and representatives of newly assigned client accounts. Degree/Education: Bachelor’s degree or a combination of education and experience in engineering, information systems, or business administration, computer science, network engineering or information security.Technology certifications in networking, storage, security or virtualization. 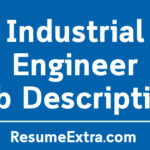 A five years experience in the industrial field including two or more years in sales consulting and engineering. Must be skillful in technology and possess good interpersonal acumen. Must always pay attention to details, plus analytical and problem-solving. Be positive and have service-driven personality. Must be ready to travel anytime. Must be well-versed in selling company’s portfolio of products and services and remain conversant with evolving technological trends. Certifications in technology networking, virtualization, storage, security, and an associate degree will be beneficial. Must be organized and display excellent time management skills. Must be efficient in written communication and listening skills. 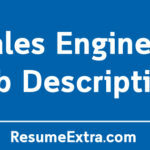 Must possess knowledgeable presentation skills and adjust presentation materials as needed to provide the specific and profound information required by each client. Responsible for overseeing the specialized aspects of technology and he is expected to be an experienced expert in network solutions, storage, servers, and security. 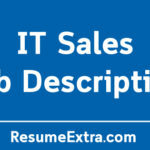 Required to work within a defined sales territory. Required to respond quickly to customer requests for proposals, develop designs and bills of materials for cost-effective solutions. Responsible for providing shoulder-to-shoulder knowledge transfer. Training of team members to ensure the implementation of technological solutions and present it online. Required to reach customer personnel at all working levels, from technicians to senior management staff members.